Welcome to the MacLean Photographic Workshop Booking page. 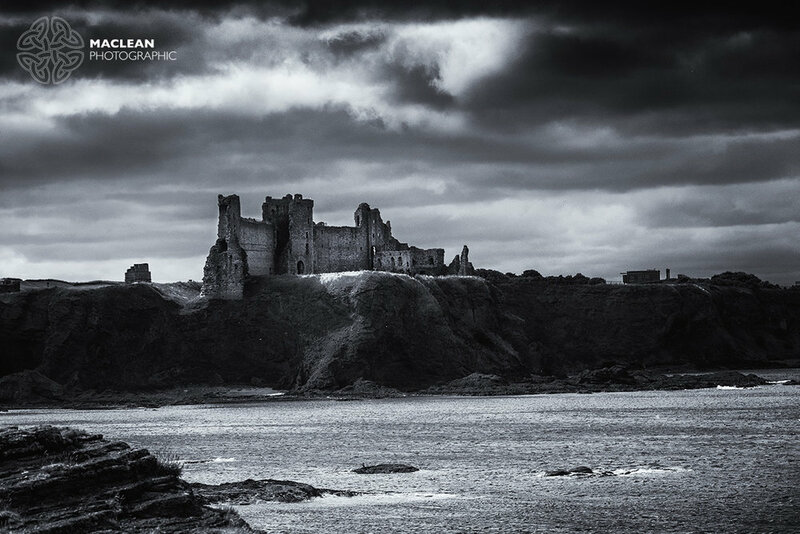 IF YOU HAVE A MACLEAN PHOTOGRAPHIC VOUCHER PLEASE CONTACT US DIRECTLY TO BOOK THIS WORKSHOP. DO NOT USE THIS PAGE. Please read the Terms and Conditions before making your booking and before paying any deposit. NOTE: Your place on the workshop is only agreed once we send you any email confirming your booking. We will send this email as soon as we can after we receive notification that the deposit has been paid. Please also note that you must be 18 or over to book a MacLean Photographic workshop. Participants 16-18 years old may take part with the written permission of the parent or guardian. Children under 16 years old must be accompanied by a parent or guardian who must also pay the full workshop fee.